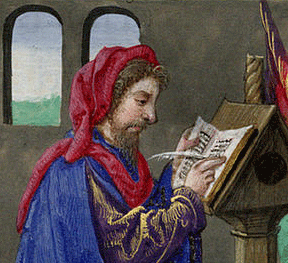 On Thursday I gave a public lecture on Rewritten Bible. My colleague, Terence Mournet, was kind enough to video it for me. Many of you were asking if it would be recorded and so here it is. It is about an hour. Enjoy, let me know your thoughts. "Rewriting the Bible", Dr. John Byron from Ashland Seminary on Vimeo. The Guardian is reporting that atheist Alain de Botton wants to build a tower to unbelief. Plans to build a £1m "temple for atheists" among the international banks and medieval church spires of the City of London have sparked a clash between two of Britain's most prominent non-believers. 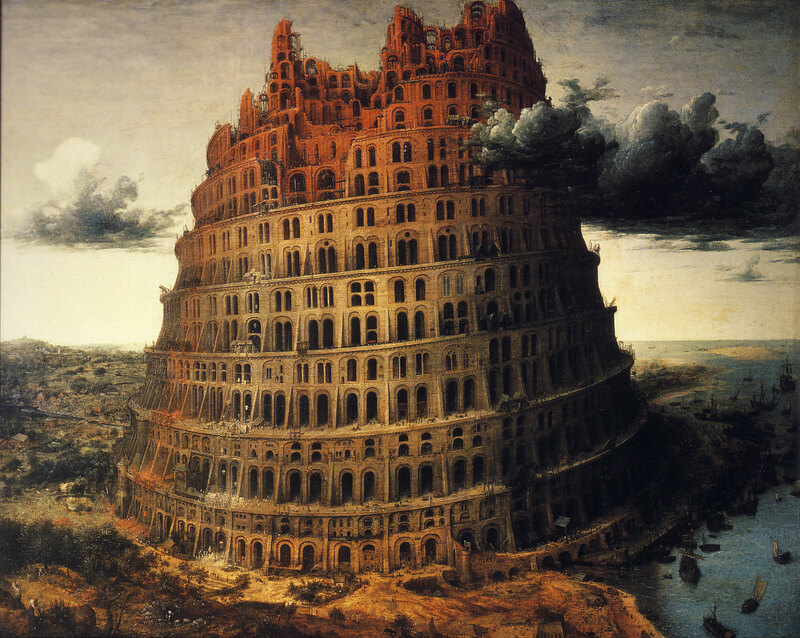 The philosopher and writer Alain de Botton is proposing to build a 46-metre (151ft) tower to celebrate a "new atheism" as an antidote to what he describes as Professor Richard Dawkins's "aggressive" and "destructive" approach to non-belief. Hmm, now where have I read something like this before? This week's giveaway is from Osiek, MacDonald and Tulloch. 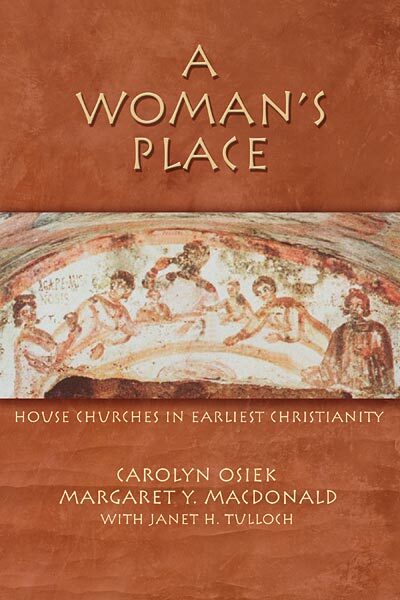 A Woman's Place: House Churches in Earliest Christianity (Fortress: 2006). Place your name below if you want to win and I will choose a winner on Sunday. Remember, the winner has five days to claim the prize. The Jewish Telegraphic Agency has an article that does provide a bit more information. Here is some of what the article has to say. The documents, which number about 150 -- far fewer than the thousands in the Cairo Geniza -- are generally believed to be about 1,000 years old, though a few are probably older. 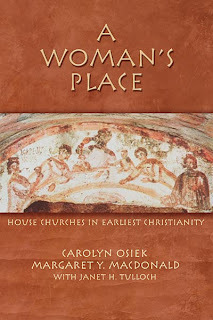 They include early texts suggesting the community may have been Karaite, a Jewish sect that rejected rabbinic law and flourished in the 10th and 11th centuries. There are also financial documents that may have much to teach about the Jewish merchants who acted as middlemen along the trade routes between East Asia and Europe. The writings of Saadia Gaon include fragments of a biblical commentary and a rebuttal to the claims of a local heretic. Poems also were recovered. As I said above, hopefully these documents will be studied in the correct manner. While it does not appear that they will provide us information for the biblical period, they will help us to better understand Judaism. Today is designated on the church calendar as when we celebrate the conversion of Saint Paul. 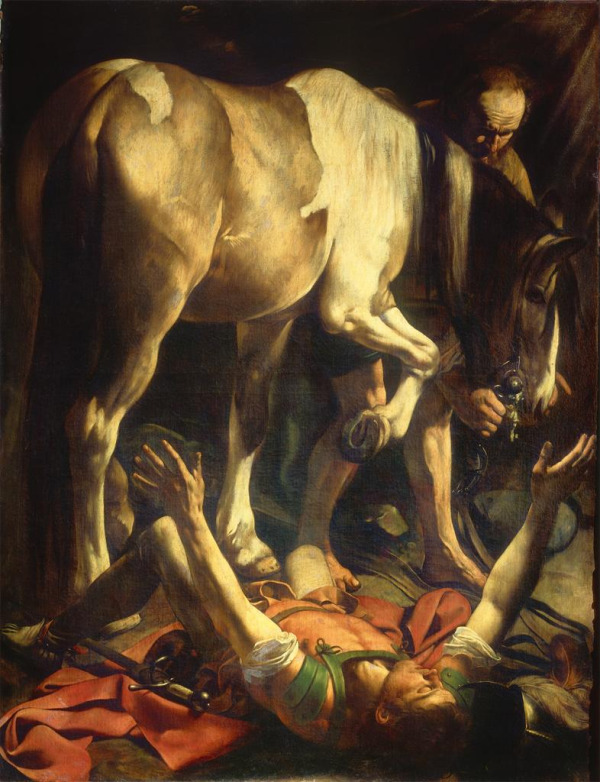 Next to Jesus, the Apostle Paul left a deep imprint upon what eventually became Christianity. Want to learn more about Paul and how New Testament scholarship has and does view him? Visit the Paul Page. I have been reading through the Imitation of Christ the last few weeks. My wife got me a Kindle for my birthday and Thomas á Kempis was one of the free books available. I have read him several time over the years and always find something new. I thought what he had to say in the section below was particularly important to those of us who teach and love the pursuit of knowledge. Tell me, where now are all the masters and teachers whom you knew so well in life and who were famous for their learning? Others have already taken their places and I know not whether they ever think of their predecessors. 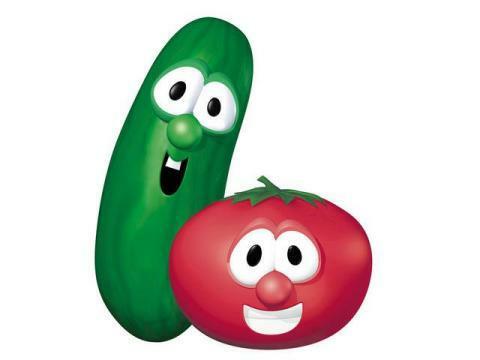 During life they seemed to be something; now they are seldom remembered. How quickly the glory of the world passes away! If only their lives had kept pace with their learning, then their study and reading would have been worthwhile. This week's winner is Dave Boling. 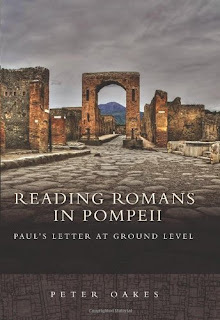 Dave is the winner of Peter Oake's Reading Romans in Pompeii: Paul's Letter at Ground Level (Fortress, 2009). Dave, please send your details to jbyron@ashland.edu and I will send you the book. Remember, you have 5 days to claim your prize after which time the book goes back on the shelf for another day.